This Vise Non Slip Powder is the perfect for absorbing moisture! 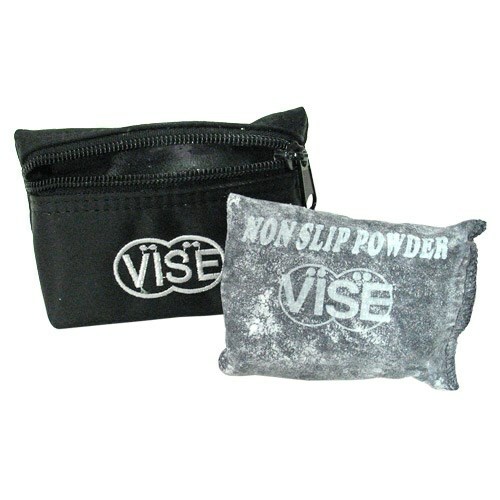 Due to the time it takes to produce the Vise Non Slip Powder with Zipper Bag ball it will ship in immediately. We cannot ship this ball outside the United States.